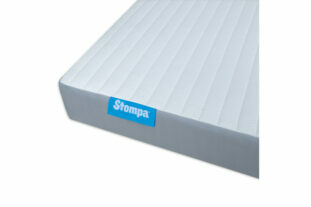 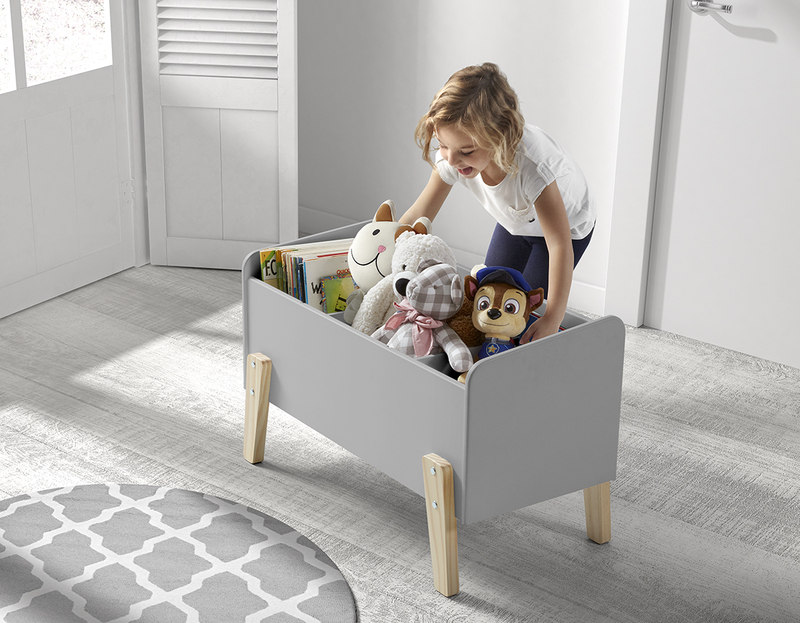 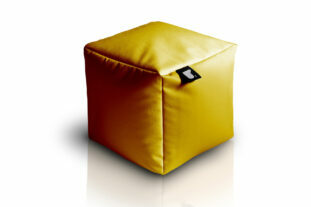 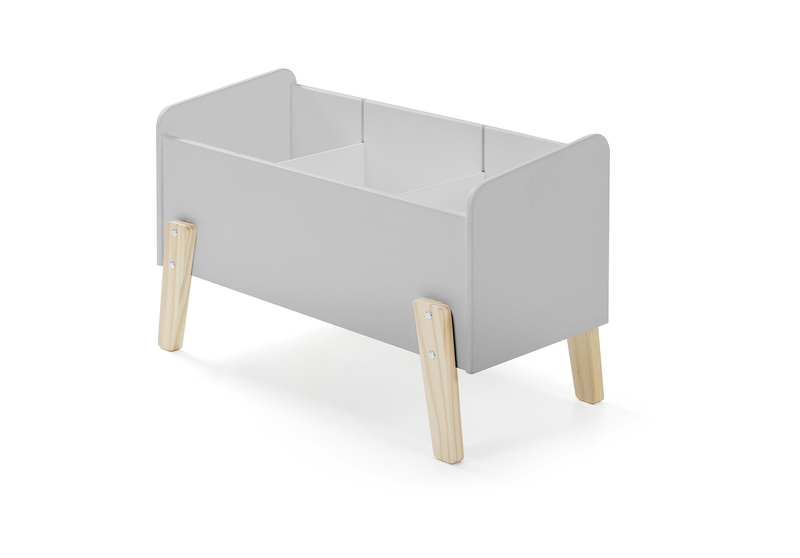 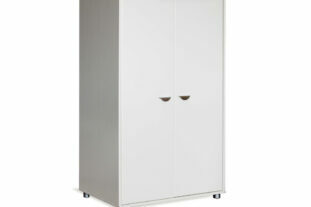 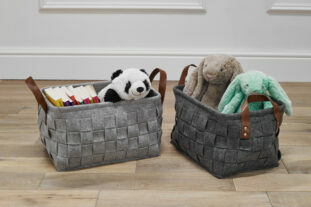 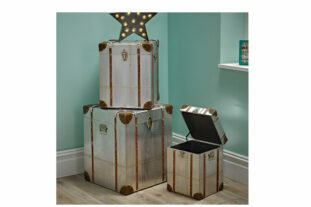 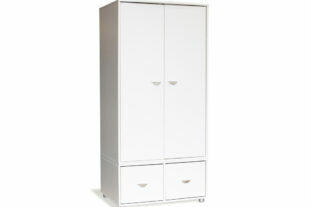 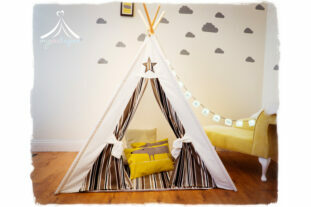 The Sherbert Toybox in Grey is a great addition to any bedroom or playroom. 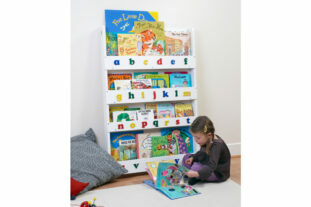 With 3 handy compartments you can store toys, books and games in an organised way and certainly off the floor! 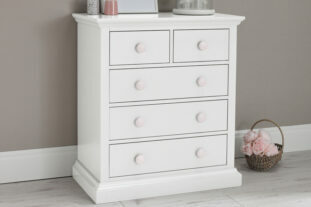 Finished in a cool Grey lacquer with solid pine legs it is a truly stylish piece of furniture. 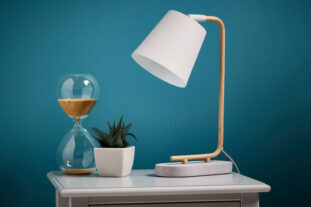 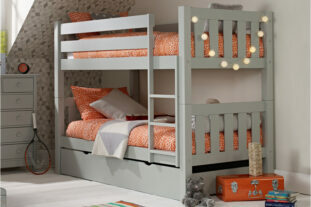 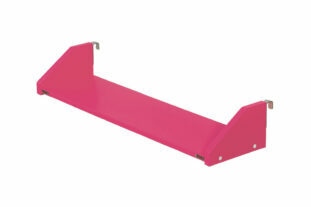 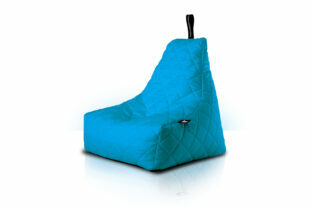 Match it with the co-ordinating Sherbert bed and Sherbert bedside you can complete the look for a designer bedroom!